How does the Funniest Person in the World deal with being the Funniest Dad in the world? 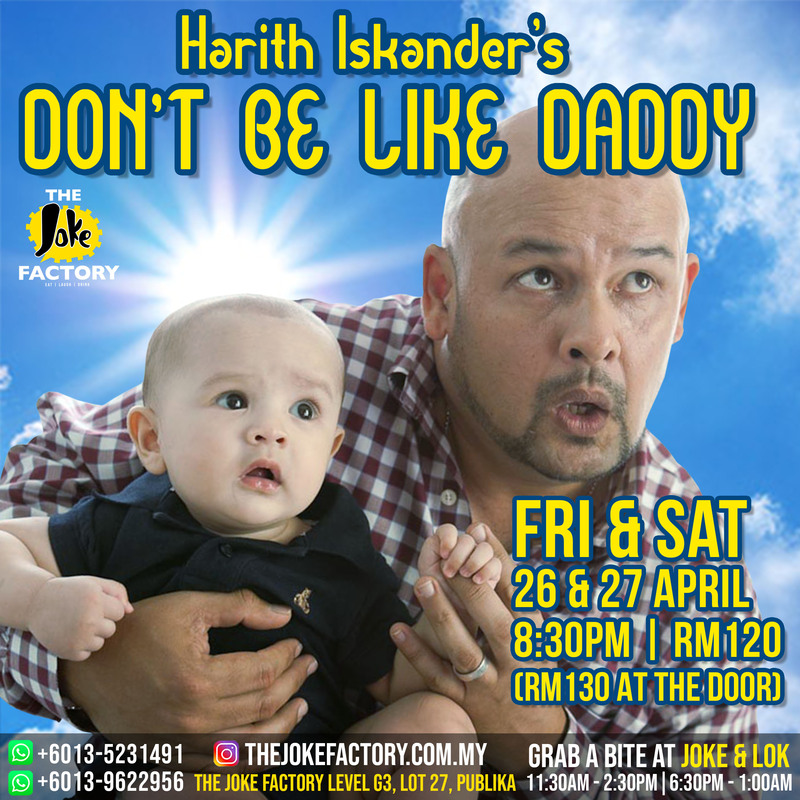 This weekend, take a journey with Harith Iskander as he shares his experience and observations of fatherhood in his signature theatrical style. You don’t want to miss this one!